Today, one of the biggest and the most important problems of the world is imperialist interventions, unfair income distribution and poverty. Moreover, this problem is the conscious choice of states holding a large part of the world’s income. Poverty is increasing every day on the world scale and exploitation is getting more intense. States holding world capital are gathering in Hamburg to be able to continue the game in which they are always the winner. To whom do ‘Largest economies’ of the world belong? The policies of wealthy countries everywhere deepen the unequal distribution of income and poverty in the world while changing the income distribution balance in favour of wealthy owners. The policies implemented deepen the income inequality not only in developing and third world countries but in G 20 countries, too. Report by OECD called “Increased Income Inequality in OECD Countries” clearly shows that for 20 years, income inequality has increased steadily in 17 out of 22 OECD countries. The most striking result is the discrepancy between the most wealthy 10 per and the poorest 10 per cent is a couple of millionfold. This is because the economic policies proposed and implemented by the G-20 allow wealthy owners to grow their wealth even more, while the laborers’ income stay same or lower. The situation further increases poverty all over the world. That is why all of us have to see: national income, big economies are a sign of how much wealth the state owners and capitalists have stolen from us. Even if the national income grows and our life becomes harder; that means the national income is the income of the capitalists. ‘Developed economies’ manifest themselves with the scene in which there are individuals living ultra-luxurious life on one side and millions of people who cannot even meet daily needs are on the other side. We know that this course will not be stopped within the capitalist system. It is obvious that ‘reforms’ that capitalists herald will only make the situation worse. Wars and conflicts are fuelled in many places, especially in the Middle East. Millions of people are trying to escape from war and take refuge in other countries. 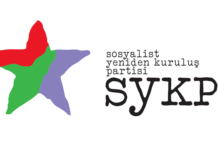 In addition, Kurdish question which is to be solved in a democratic and peaceful manner, ‘standing still’ because of those who cannot stand the possibility of another world in Rojava. Erdogan apply the policies of violence and extermination again. The policies applied by countries holding world capital are the reason of war, exploitation, the inequality of income and poverty. We, laborers, oppressed say NO! 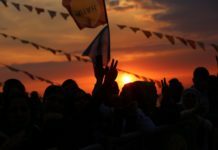 We, who said ‘NO’ to the dreams of Erdogan to become a full dictator under the name of presidency, also say ‘NO’ and resist Erdogan’s own responsibility for the never-ending battles in the Middle East. 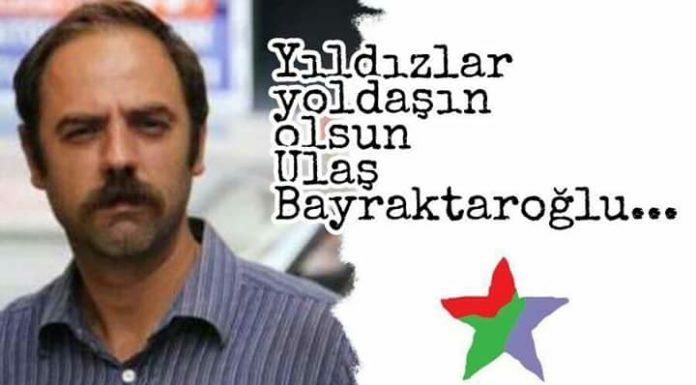 Saying that he is on the same side with the oppressed at every opportunity, Erdogan never stands back from attacking the people of Turkey or let refugees be exploited by ‘very honorable businessmen’ who support Erdogan without a second thought. 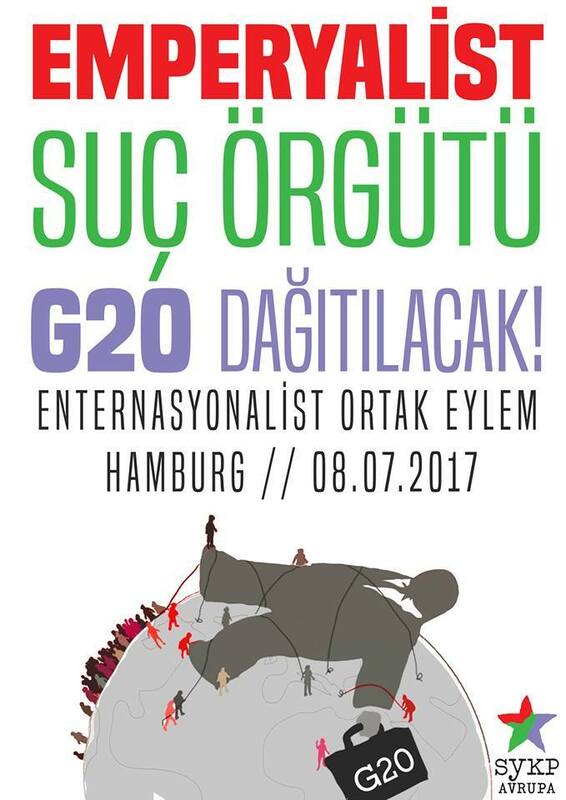 The G20 is not a summit of the world’s greatest economies! 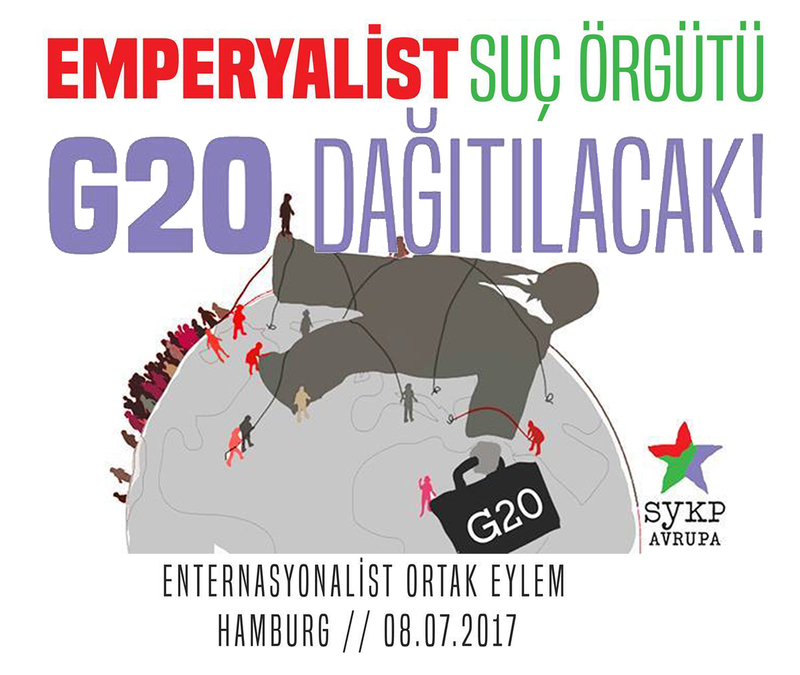 The G20 is a group of bandits consist of the strongest executives of the capitalist system which is the reason of the war in the world, the exploitation and the poverty as well as their ‘strategic partners’ which indicates nothing but their intention to extend the war and deepen the exploitation towards the countries of those ‘strategic partners’. For instance, the only reason why Turkey is at this meeting is that Erdogan’s willingness about being the most loyal partner of imperialism in every war that will take place in the Middle East. 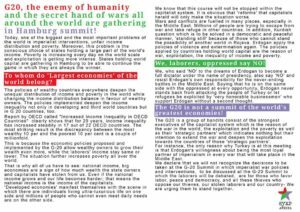 We declare that we will not recognize the decisions to be taken at the G-20 Summit in which imperialist war policies and interventions, to be discussed at the G-20 Summit to which the laborers will be debated, are for those who favor labor, peace and democracy, and all these thieves who oppose our thieves, our stolen laborers and our country- We are urging them to stand together.